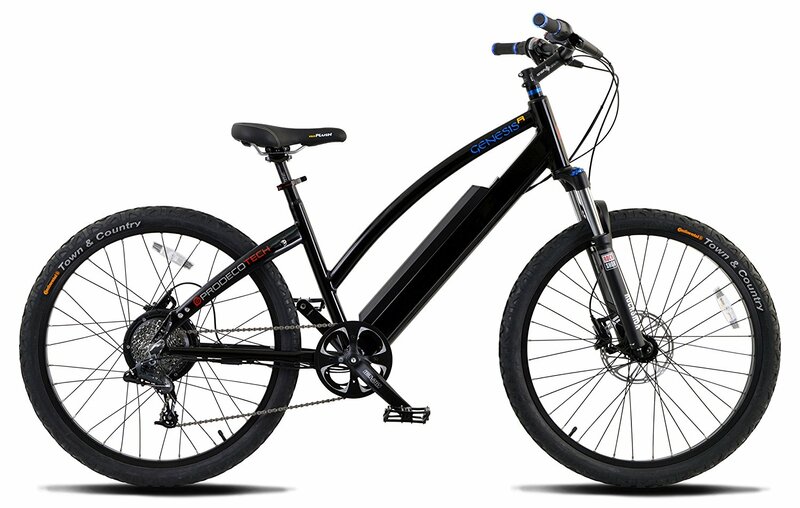 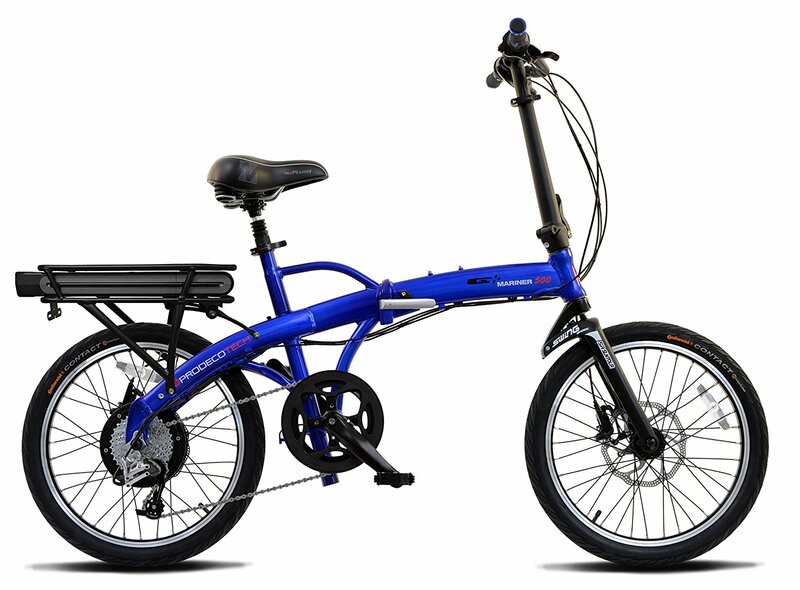 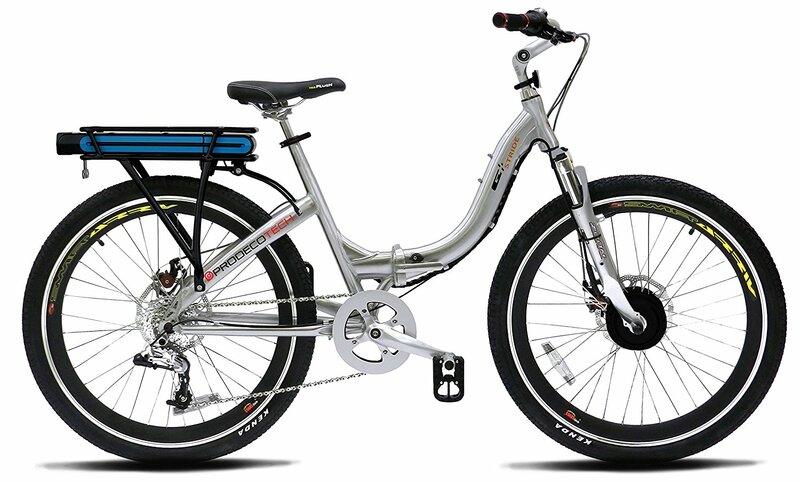 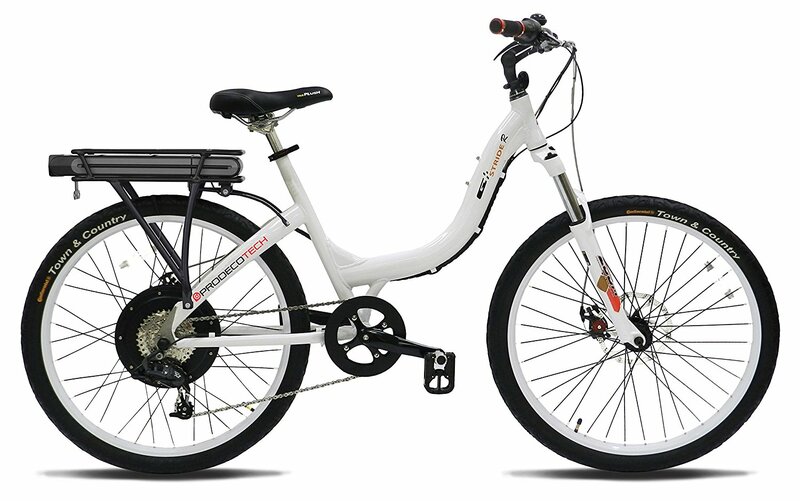 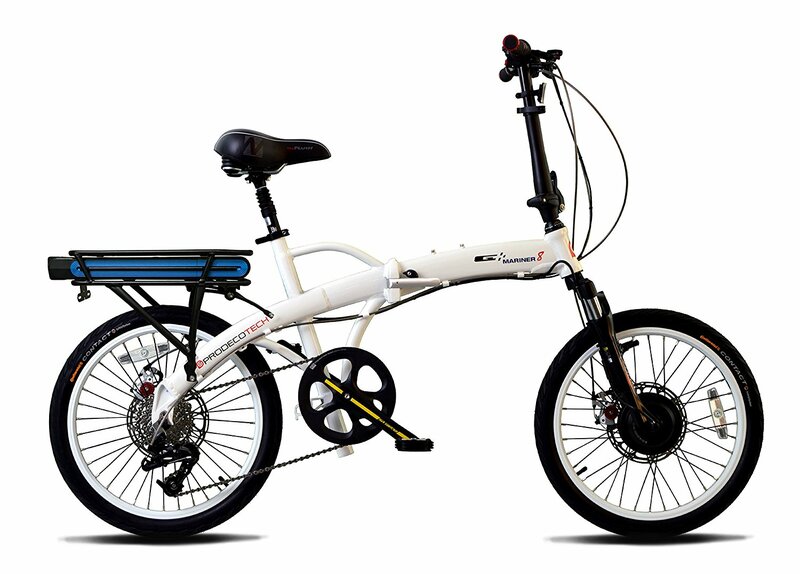 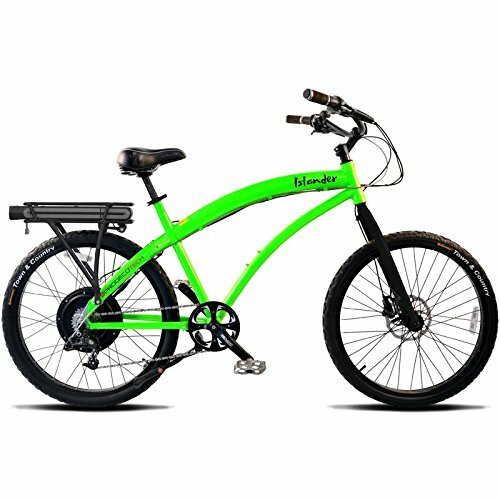 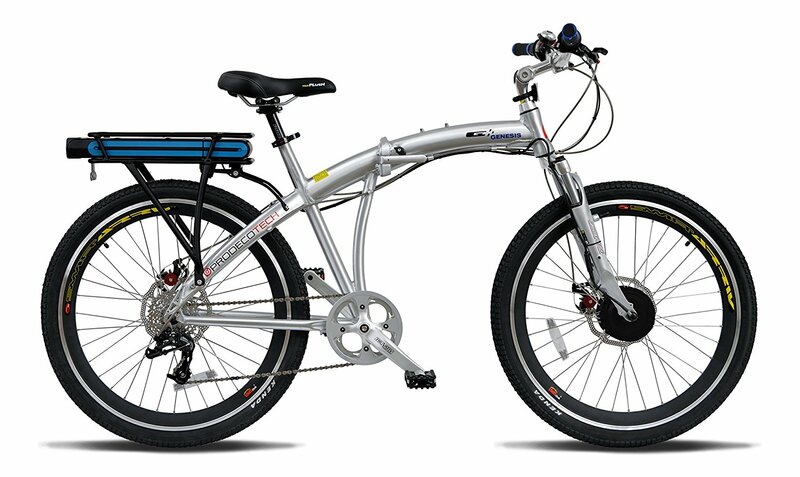 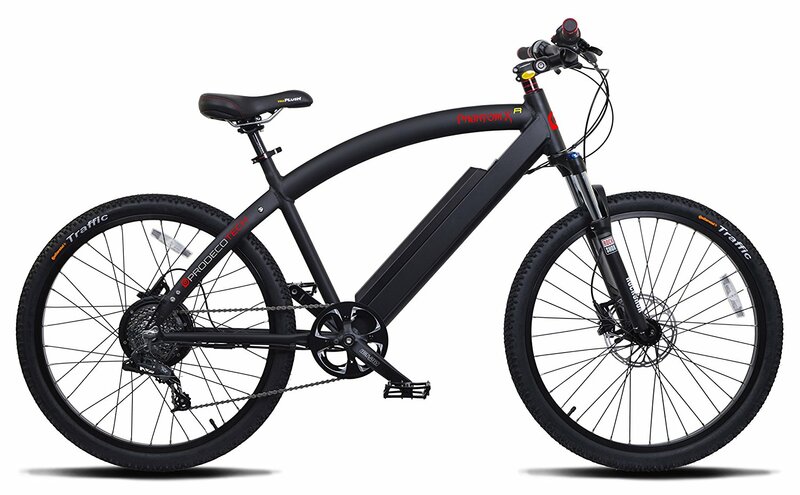 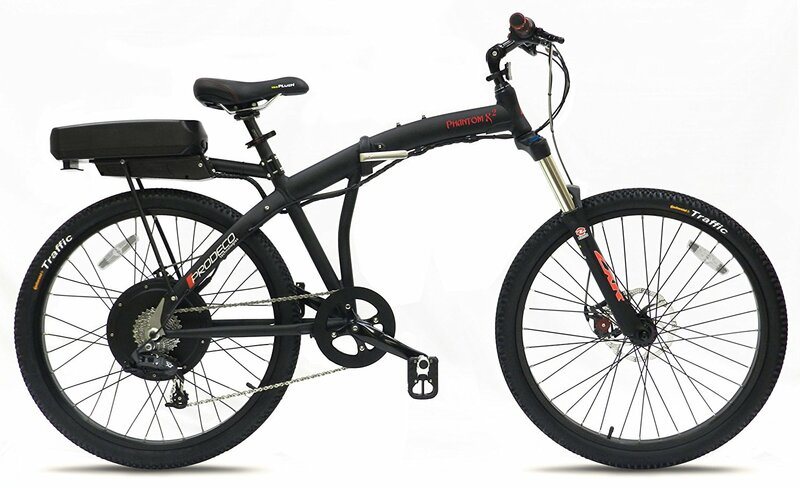 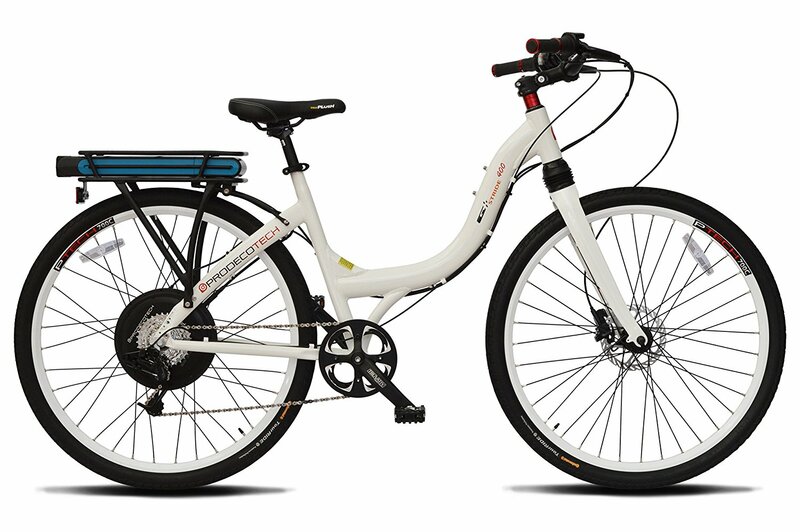 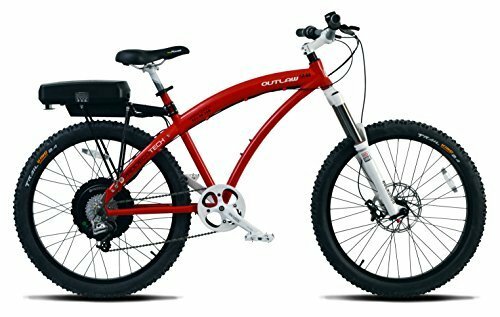 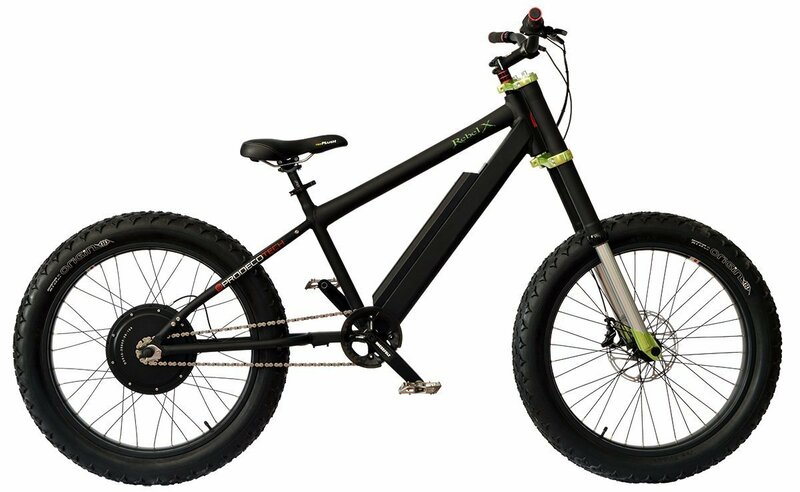 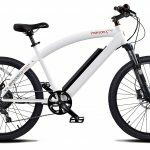 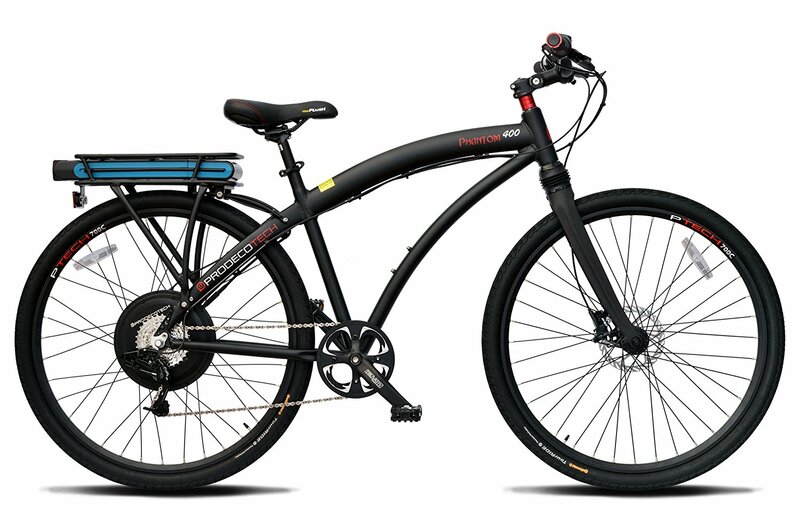 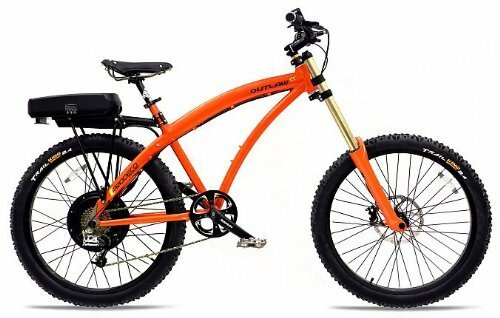 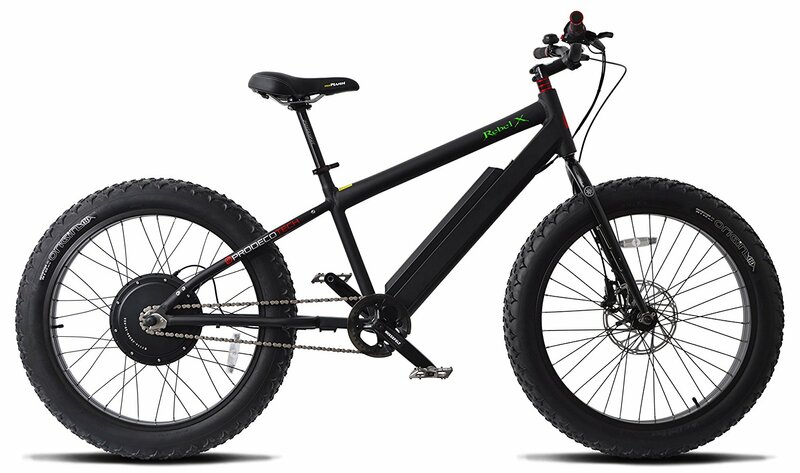 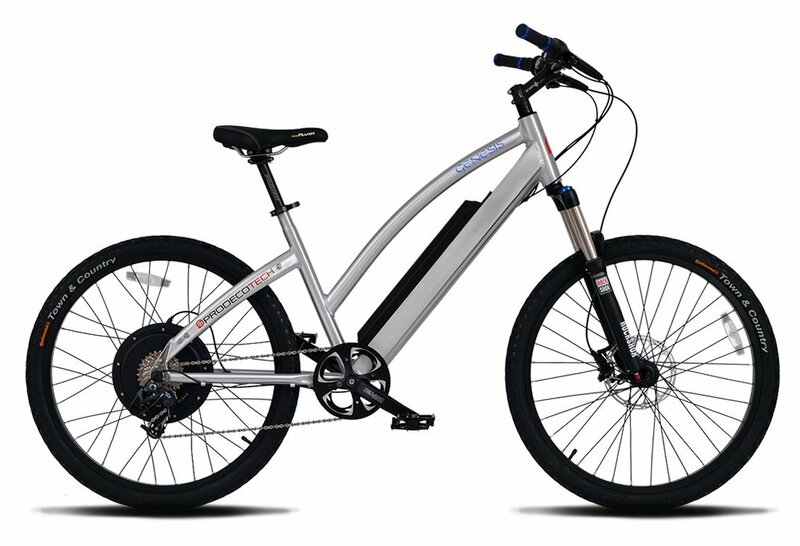 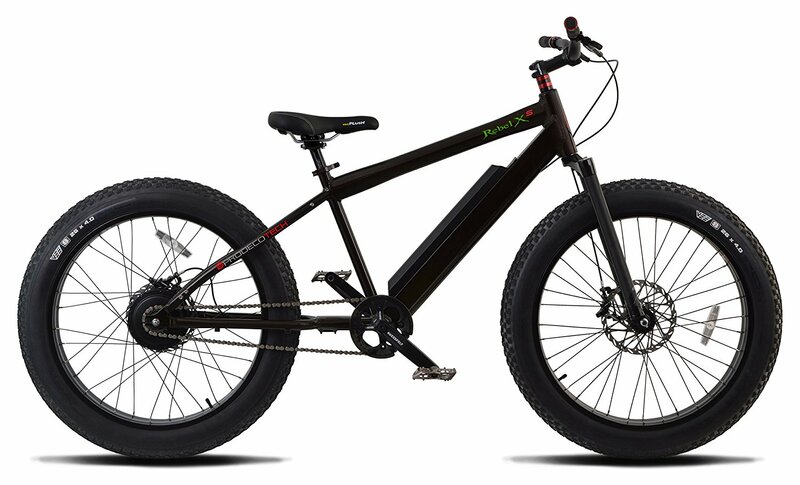 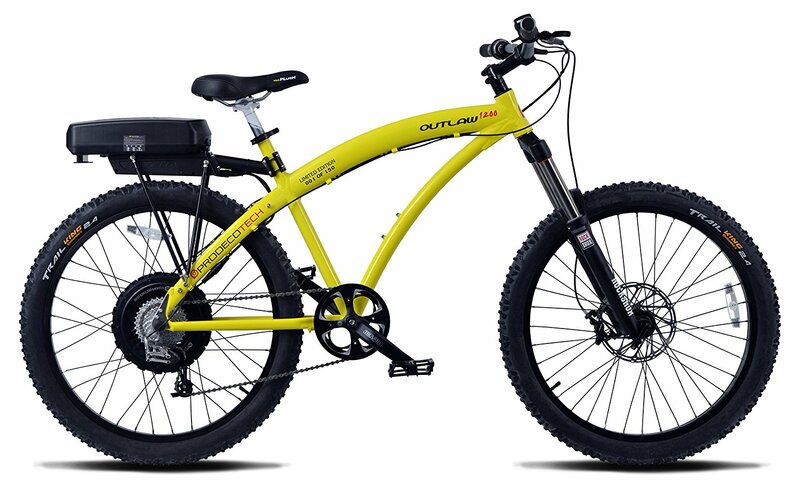 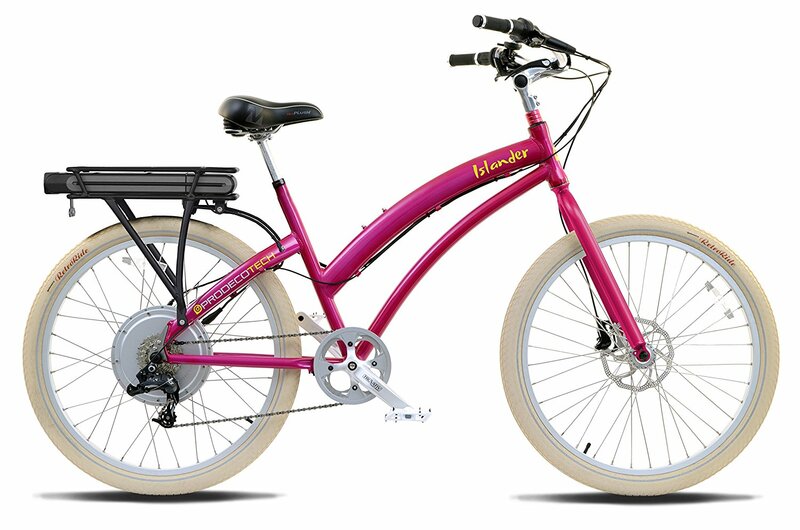 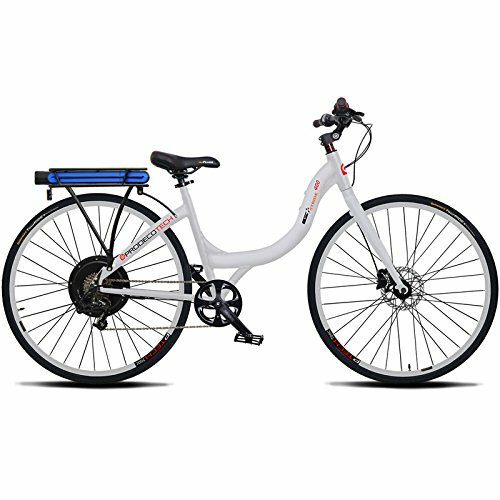 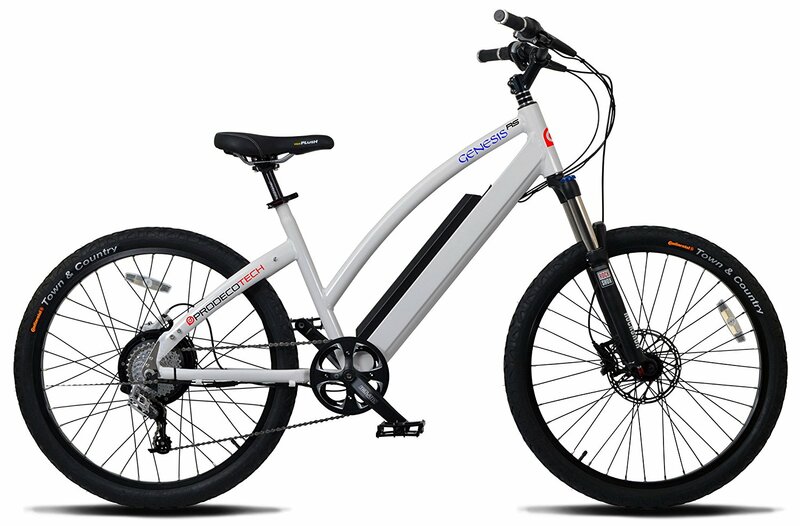 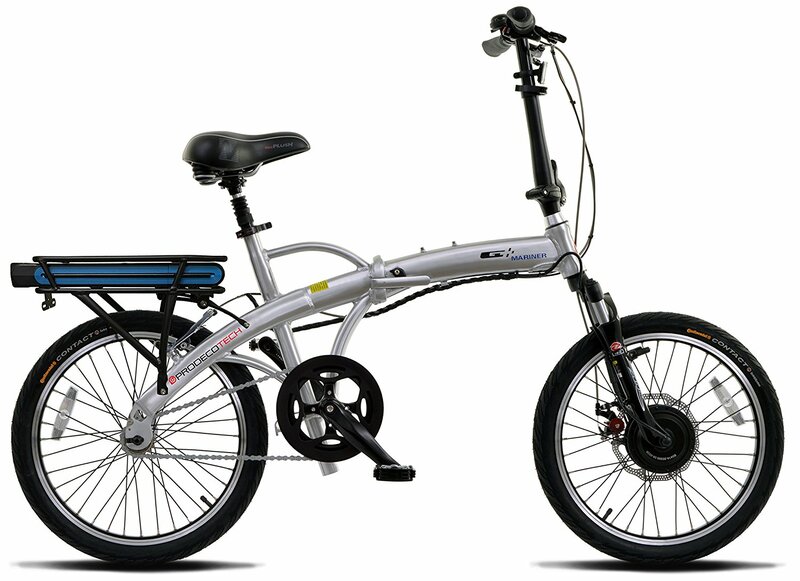 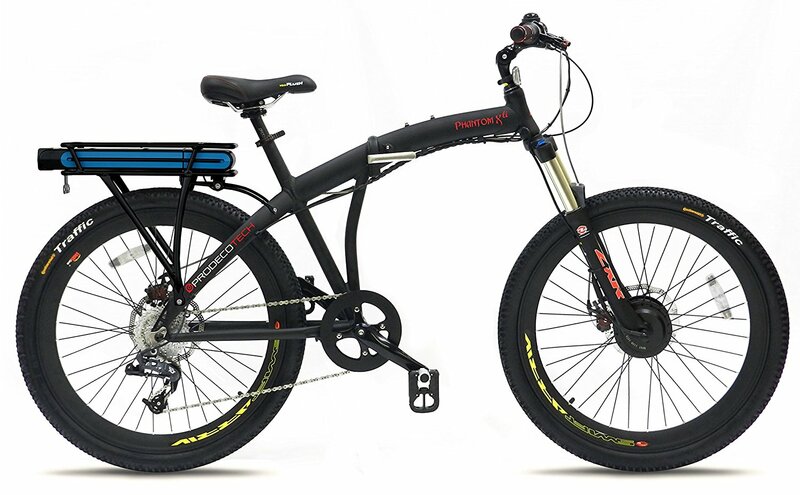 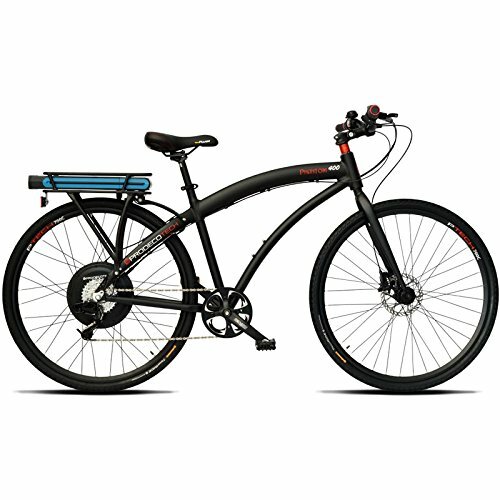 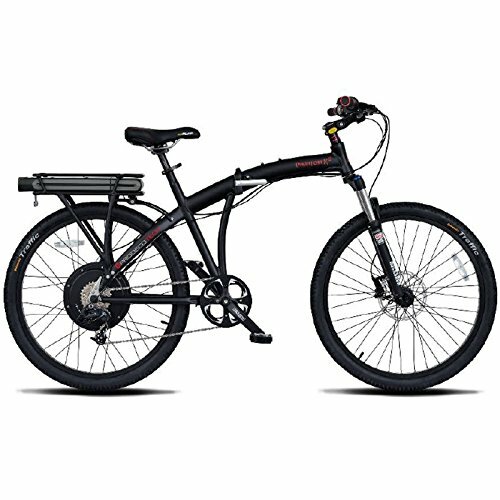 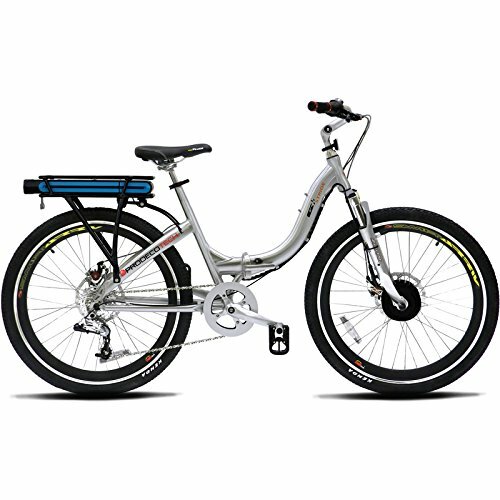 A legend in the electric bicycle industry, the ProdecoTech Phantom model series is widely considered the most aggressive and affordable electric bikes on the market. 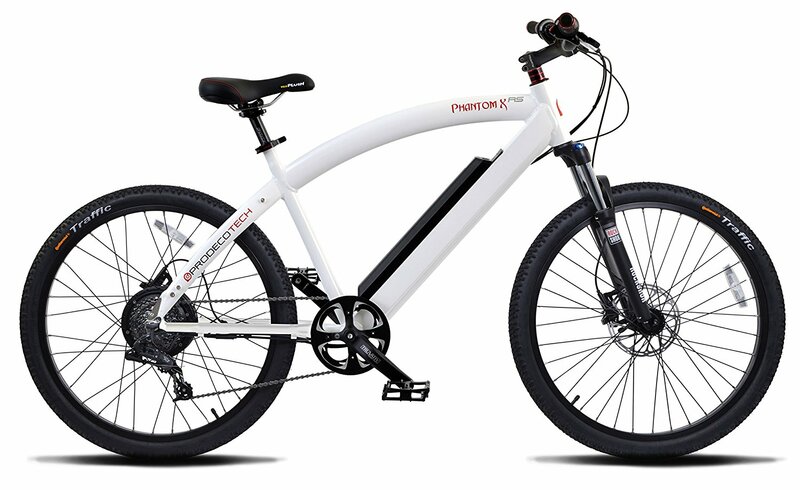 The all new Phantom XRS is a sleek and stylish upgrade to the Phantom line. 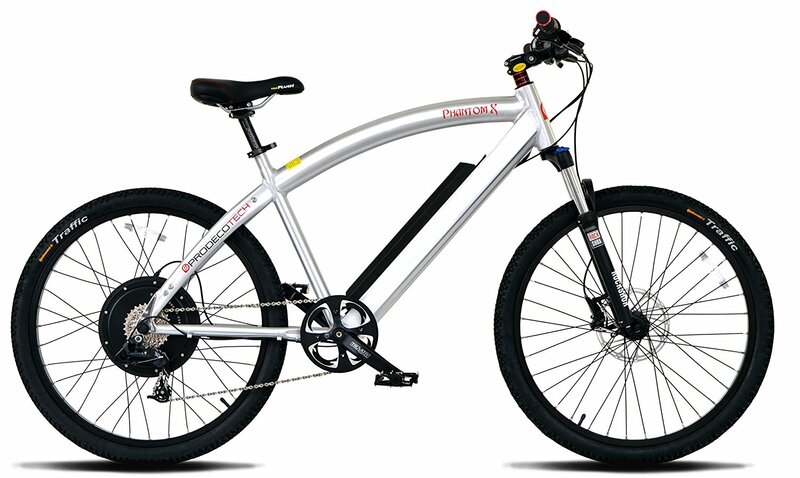 We offer a newly designed frame with a 14.25Ah Samsung battery mounted in the downtube of the frame.. 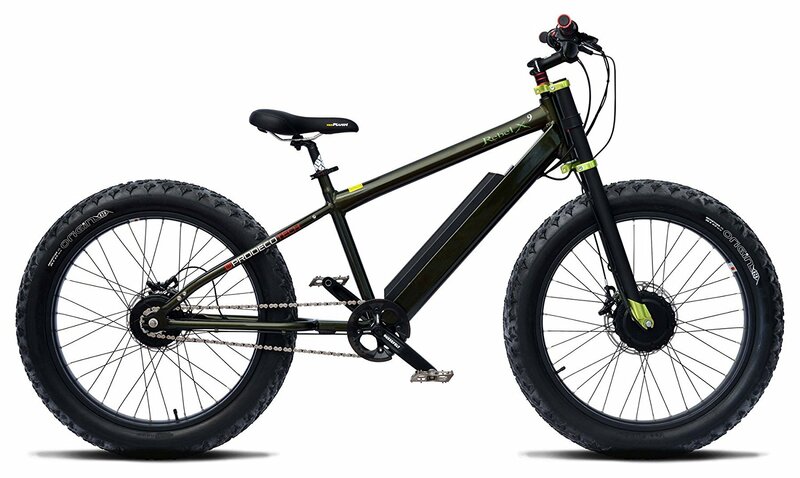 The Version 5 Phantom XRS also sports a powerful 600 Watt motor, RockShox Recon-Silver fork, SRAM X7 8-speed shifter, SRAM X5 derailleur and Avid DB5 hydraulic disc brakes, to make this e-bike as tough as they get. 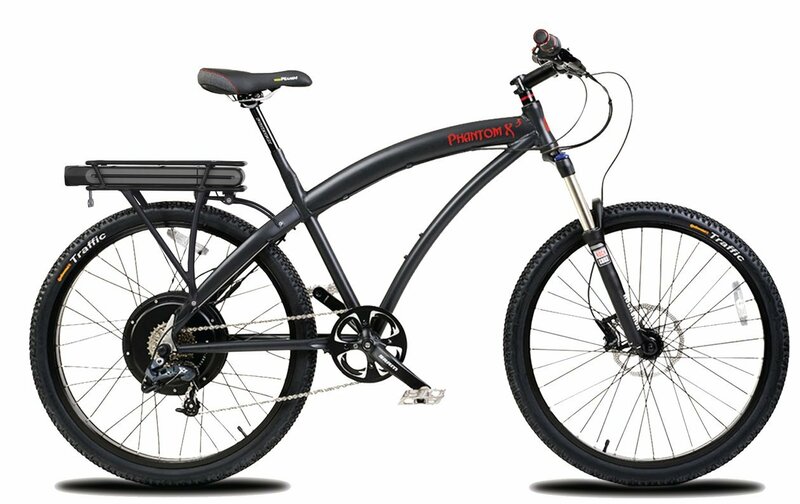 You can choose to accent your Phantom XRS with black or white components, and it is outfitted with a Velo plush saddle and Continental Traffic tires for a comfortable ride.